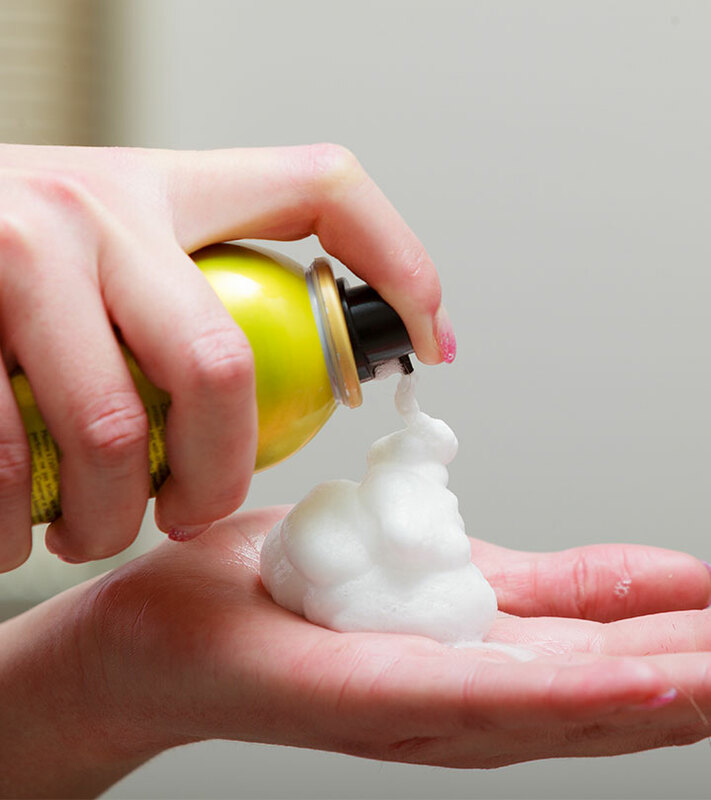 What is a hair mousse? Well, mousse means foam in French. 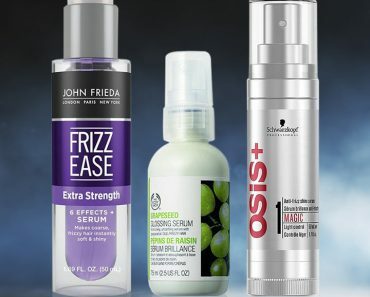 Simply put, it is a hair styling product – but what sets it apart from the others? It is superbly lightweight. Doesn’t feel like you are wearing anything when it does its job correctly. Just what you need, right? 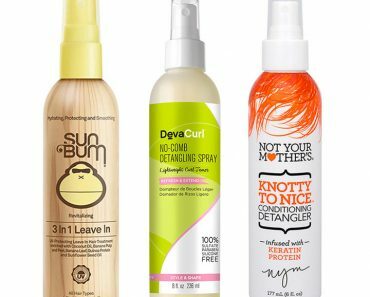 We figured that out, so we put together the best hair mousses available in the market for you to pick from. So, scroll down and go crazy. 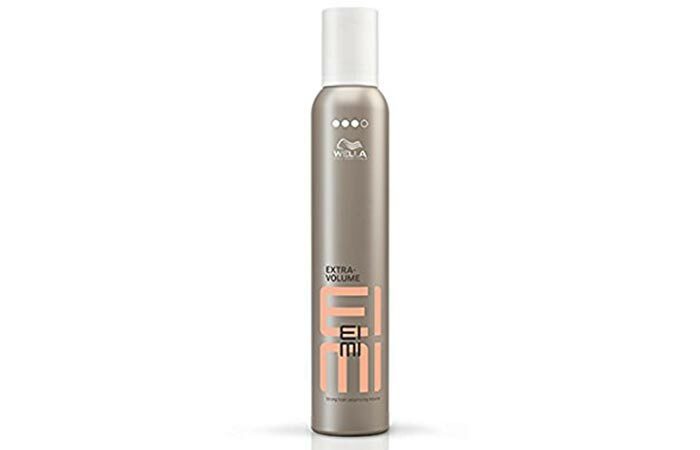 Wella Professionals EIMI Volumizing Mousse defines the hair well and keeps it frizz-free. It helps you get a good hold on the hair while styling. The hair mousse adds extra volume and bounce to the hair. 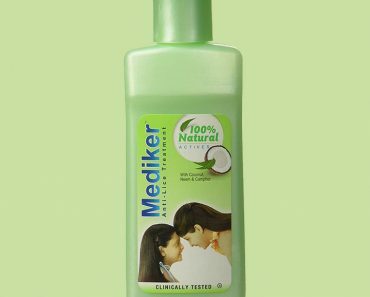 It has a salon-like effect on the hair, and leaves it in manageable and glossy. 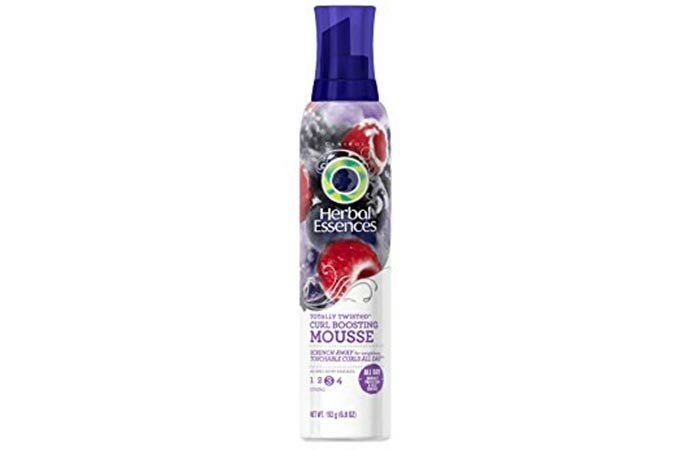 Herbal Essences Totally Twisted Curl Boosting Mousse is perfect for styling curls. 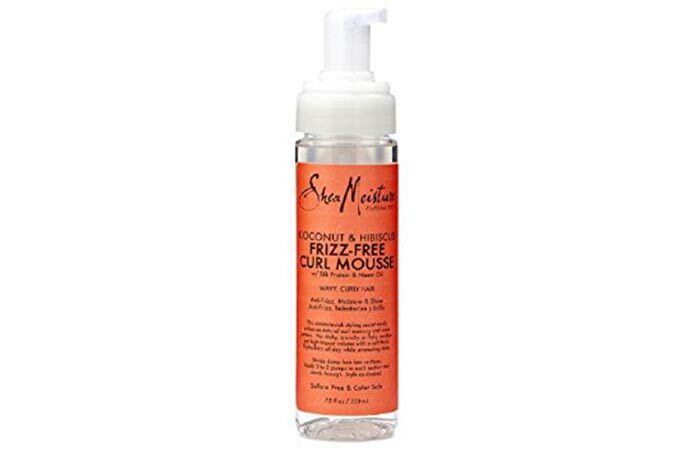 They create the perfect curls and protect them from humidity. The hair mousse improves the texture and bounce of the curls by adding volume to them. It is hassle-free to use and holds the hair together well. Stains the fingers while applying. $6.75 for 6.8 fluid ounces. 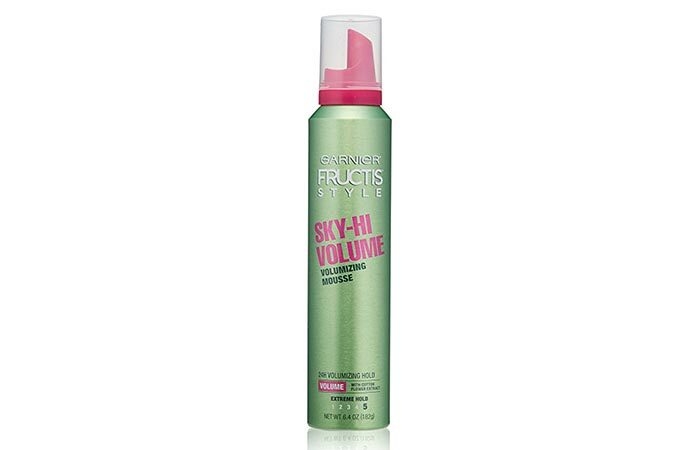 Garnier Fructis Style Sky-Hi Volume Mousse gives the best hold to the hair. It contains cotton flower, which builds volume. The hair mousse helps any hairstyle last longer. It has an extreme hair holding capacity. SheaMoisture Coconut & Hibiscus Curl Mousse improves the waves of the hair. 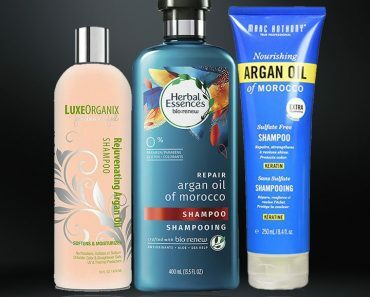 It smoothes the hair and keeps it soft and silky. The hair mousse contains coconut oil, organic shea butter, and hibiscus that enhance the natural curls of the hair and add shine to it. The hold is not strong enough. L’Oreal Paris EverStyle Volume Boosting Mousse increases the body and fullness of the hair. 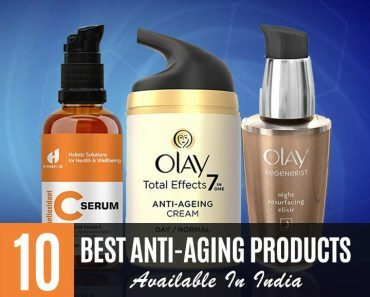 It adds volume, improving the state of even the thinnest hair. The hair mousse is cream based and contains natural botanical extracts. It has polymers that enable high range styling. $19.99 for 8 fluid ounces. 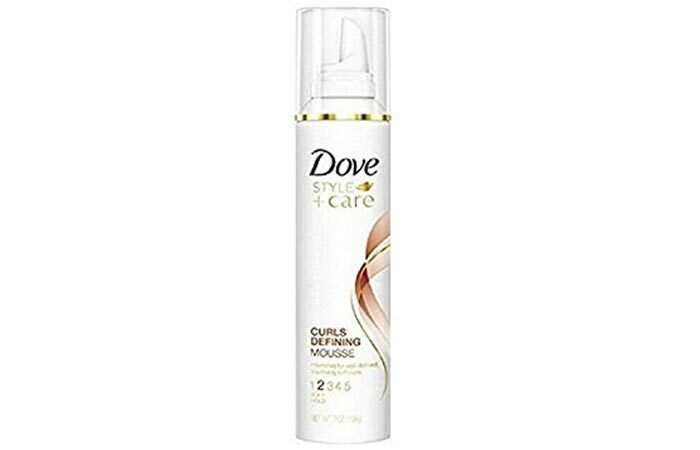 Dove STYLE+care Curls Defining Mousse gives well-defined and bouncy curls. It keeps the curls soft and non-crunchy. The hair mousse has a whipped texture. 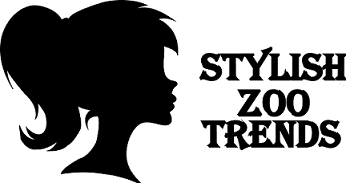 It nourishes, protects, and styles the hair perfectly. It manages and defines the curls well. 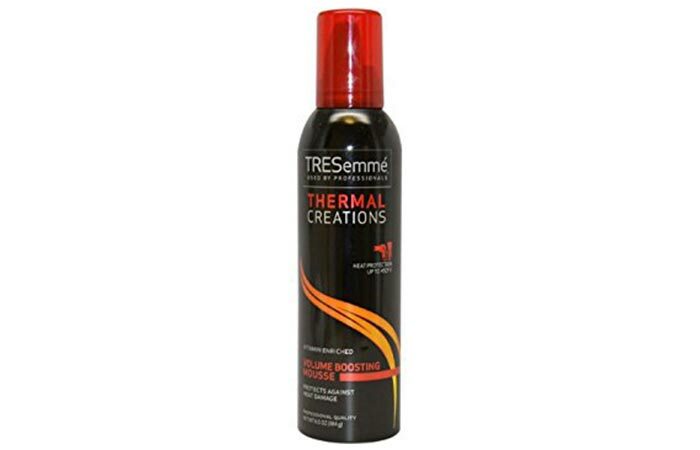 TRESemme Thermal Creations Volumising Mousse skyrockets the hair’s volume. It works well with a blow dryer, providing you the best hairdo. The hair mousse protects hair from the extreme heat of styling devices. It adds movement and fullness to the hair. Keranique Thickening & Texturizing Mousse adds texture to the hair to enhance styling and protects it from the heat of the styling devices. The hair mousse balances the moisture content of the hair and smoothens the strands. It adds body to the hair effectively. 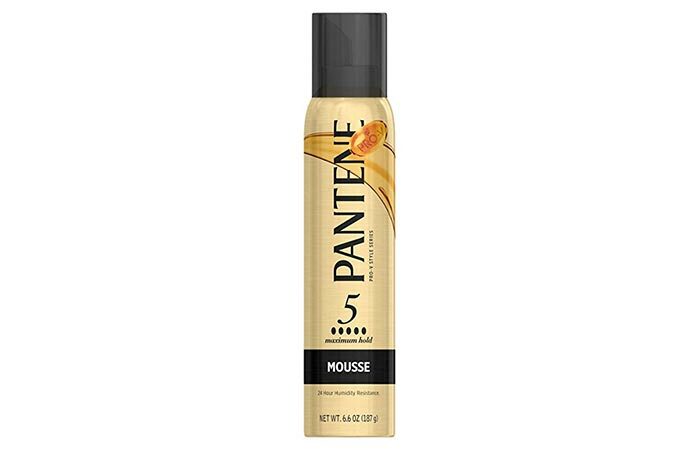 Pantene Pro-V Stylers Mousse helps to bring out the hairstyle well. 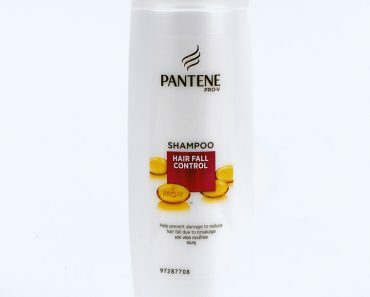 It adds movement to the hair and ensures the hairstyle stays intact. The hair mousse adds movement and bounce to the hair. 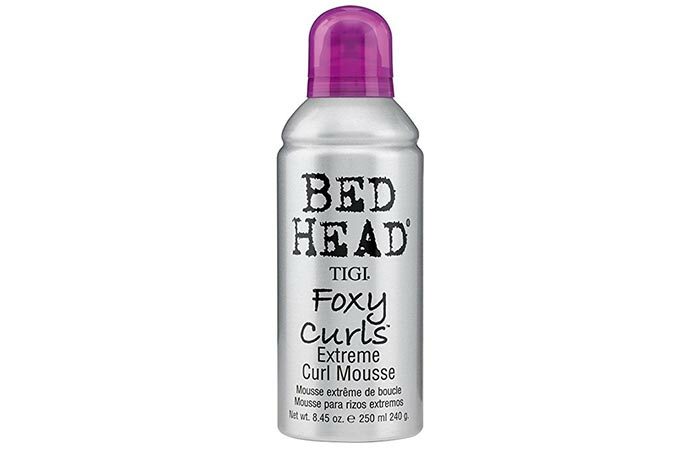 TIGI Bed Head Foxy Curls Mousse helps to maintain the shape and style of the hairstyle. It smoothens the cuticles and conditions the hair. The hair mousse retains the natural curls of the hair and adds a touch of softness and shine to it. $17.33 for 8.45 fluid ounces.